The Montgomery Township Planned Mixed Use Development Overlay Zone is the recipient of the 35th Annual Somerset County Land Development and Planning Award for Excellence in Planning (2017). 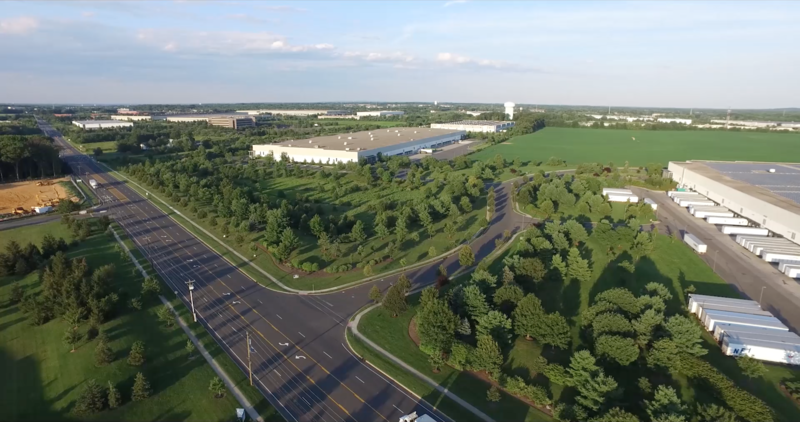 The Township’s Master Plan Committee, working in collaboration with land owners, developers, consultants, and staff, adopted an overlay zoning district in October 2017 to revitalize and redevelop a currently underutilized 50-acre site at the northwest corner of Route 206 and County Route 518 to allow for a pedestrian-friendly, mixed-use development. Congratulations to the Township, developers, and land owners on what is sure to be an exciting new development! Menlo Engineering is proud to be part of The Village Walk at Montgomery design team.